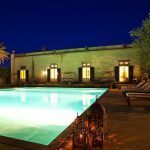 Villa Rosa is a 19th Century Mediterranean summer retreat in original condition and overlooking the Adriatic Sea near the town of Monopoli. 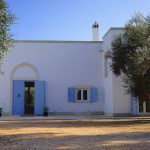 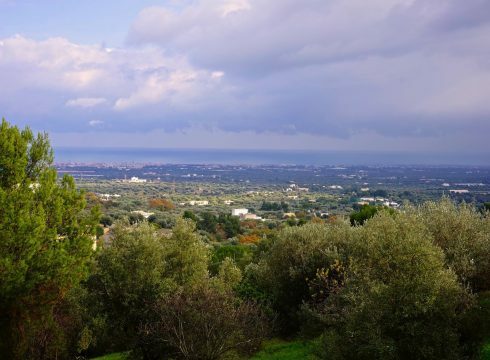 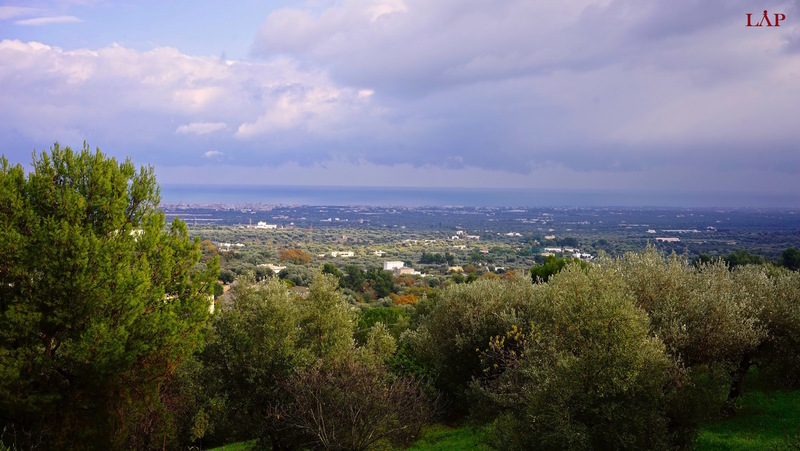 The property has 3 floors, is approximately 500 m2, and situated on 1.5 hectares of land about a 10 minute drive from the beach. 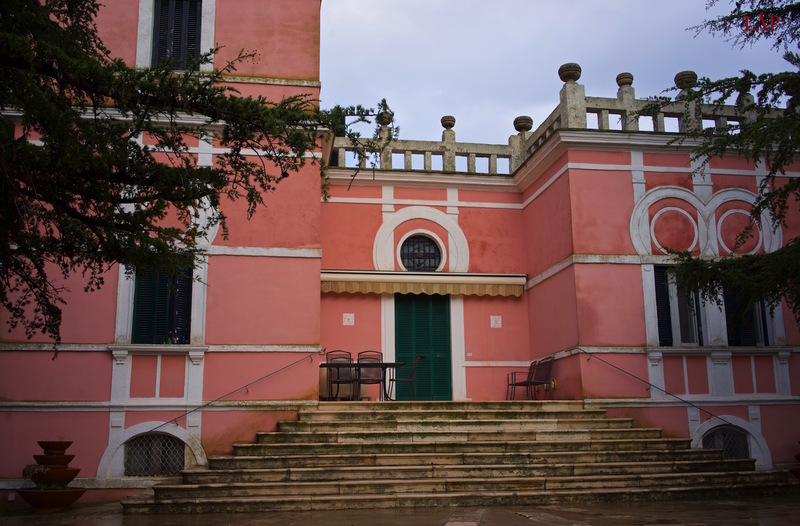 Villa Rosa has about 30 rooms, of which 8 currently are bedrooms and 6 are bathrooms. 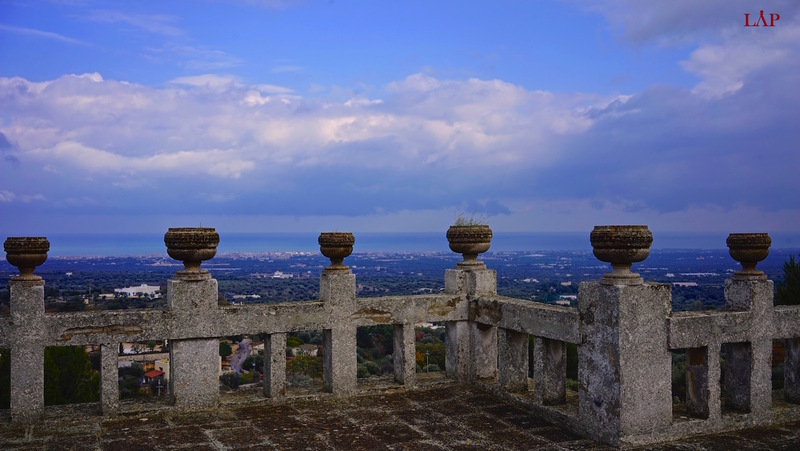 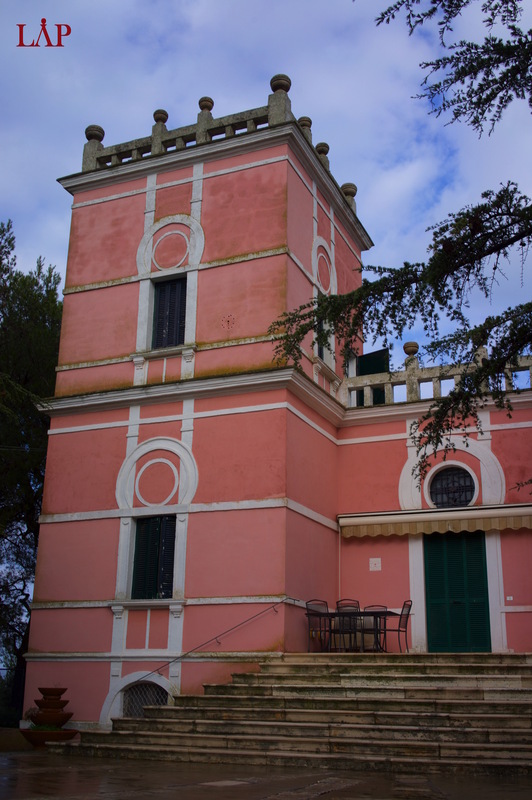 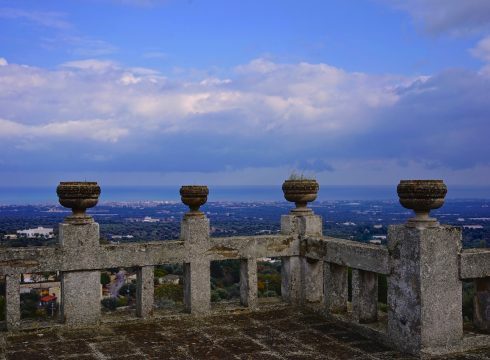 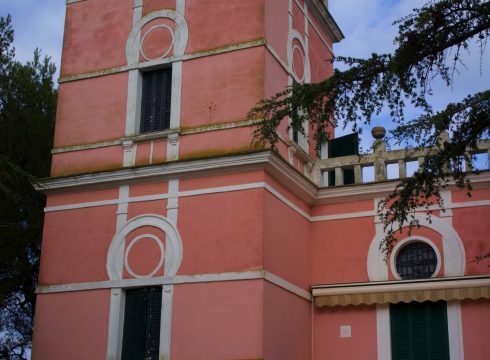 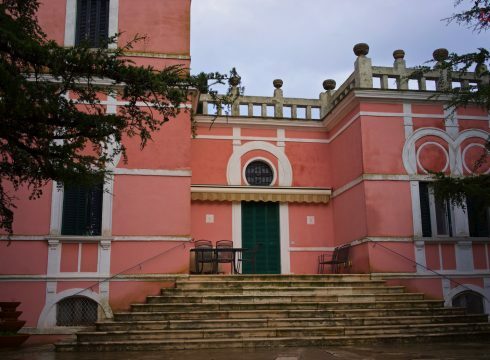 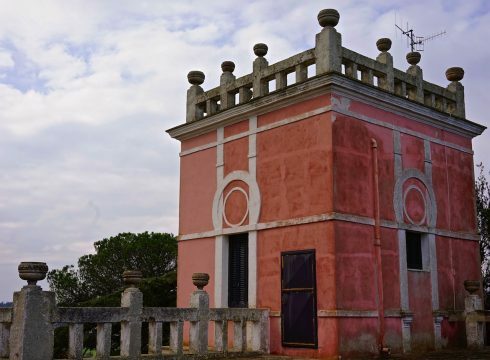 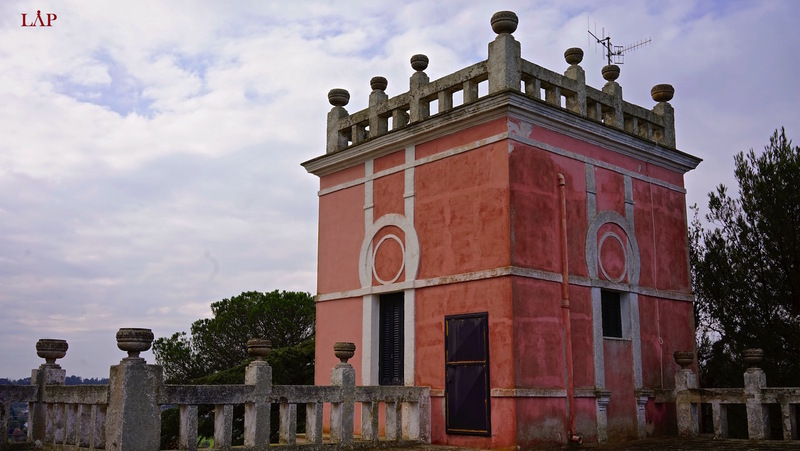 There are two kitchens, a ground floor that was used for staff, and a beautiful watchtower with a 350 m2 terrace.